He's a southerner who carries the family name with a Roman numeral, loves his dogs and knows his furniture. John D. Bassett III is also the standard-bearer for a dying American industry. He's "a larger than life rule breaker who for more than a decade has stood almost single-handedly against the outflow of furniture jobs from America," writes journalist Beth Macy. 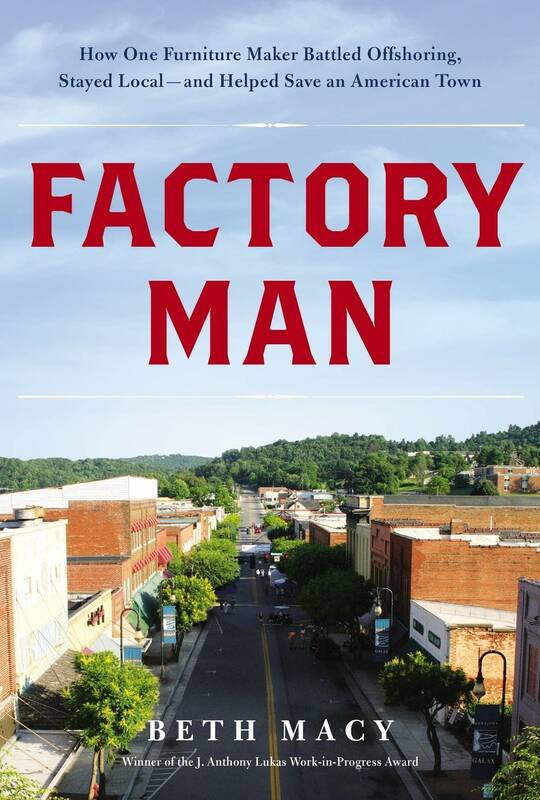 His story, told in Macy's "Factory Man," is the story of many American industries in the era of globalization. "We have for some time been awash in books detailing the costs in shut factories and lost jobs that has come with rise of China and the advent of truly international supply chains," write Shawn Donnan for Financial Times. "But 'Factory Man' deserves to be read for anyone wanting to wrap their heads around the present-day dynamics and politics of globalization. Macy's book is an important read, whether or not you agree with its premise and economics." Macy joins The Daily Circuit to discuss her new book. Are you in an industry that has been deeply affected by globalization? What has it meant for you and your company? Post your stories in the comments below.